Winemakers are an extraordinarily diverse bunch. They come from all over the planet and have found the true meaning of passion in their lives. They have an in depth knowledge of wines that would astound the average wine lover. 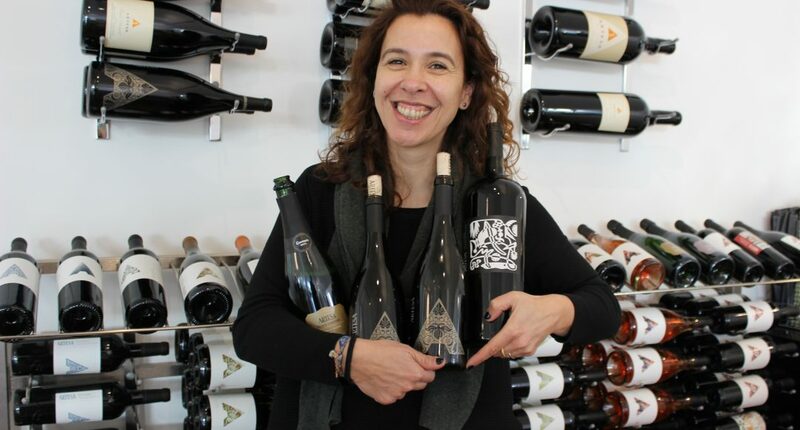 Ana Diogo Draper was born in Portugal and now makes wine for Artesa Vineyards and Winery in the Carneros district of Napa Valley. She makes some really good wines. Ana is a pleasure to talk with because of her fantastic smile, wide knowledge of wine and a hearty sense of humor. Listen and you’ll see. 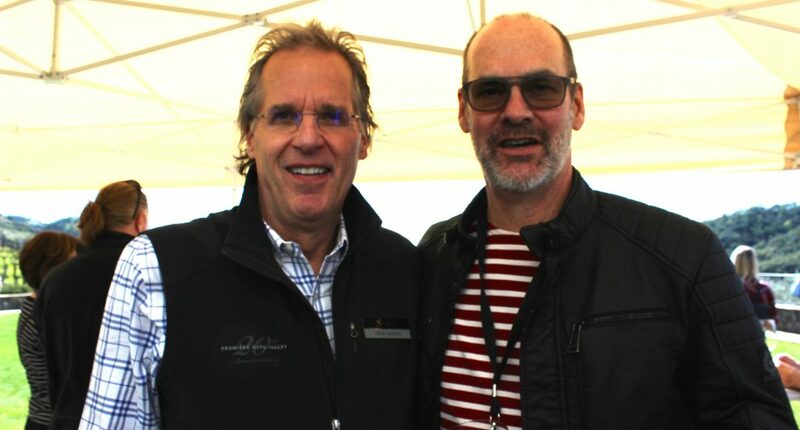 It’s been almost ten years since we’ve done a sit-down with Bruce Cakebread of Cakebread Cellars. Bruce has been a great friend to the podcast and is always a darn nice guy to take to. The Cakebread Winery has undergone changes over the last year with expansion and remodeling. Not an easy thing to do in Napa. But the Cakebread brand is well known and just about as established as you can get. Napa Valley defines the idea of a family winery. 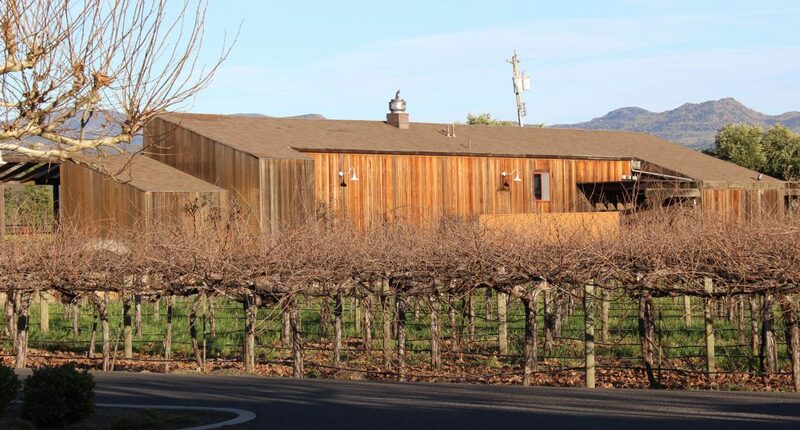 The Cakebread family will be soon inviting you to a brand new tasting room but with the same top notch wines they’ve produced for years. 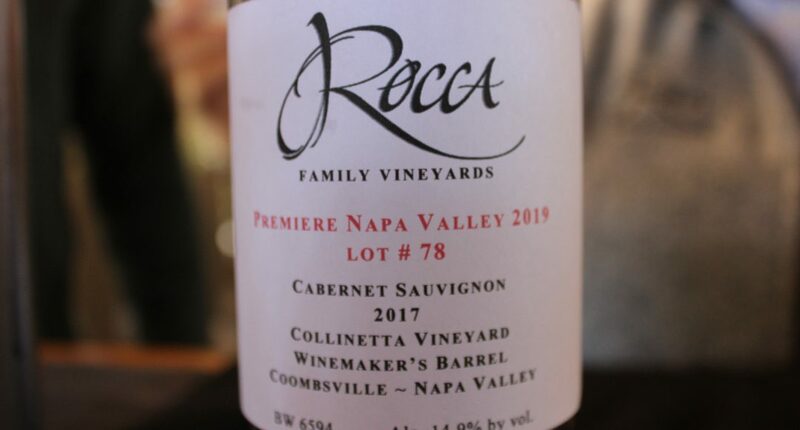 For the ninth time, the Napa Valley Vintners invited Life Between the Vines to Premiere Napa Valley, held at the Culinary Institute of America in St Helena. Premiere is the trade auction that all Napa and the wine industry look forward to. The time to catch up with old friends from the valley as well as from around the world. Tasting one-of-a-kind wines made especially for PNV. Watching breathless bidding on gems that we may never see again. It really is a special event. For this program we tasted the fantastic 2017 vintage while recording brief interviews with 27 vintners…all while shooting video and balancing an audio recorder along with a wine glass. Needless to say, we did not finish the tasting with the same glass we started with. Photo by Jeanette Hrnyak. Here we offer a second Premiere Napa Valley video. A look at the events during PNV as well as the week before. With this program we have reached the end of our Michigan wineries tour and it’s been an eye opening experience. 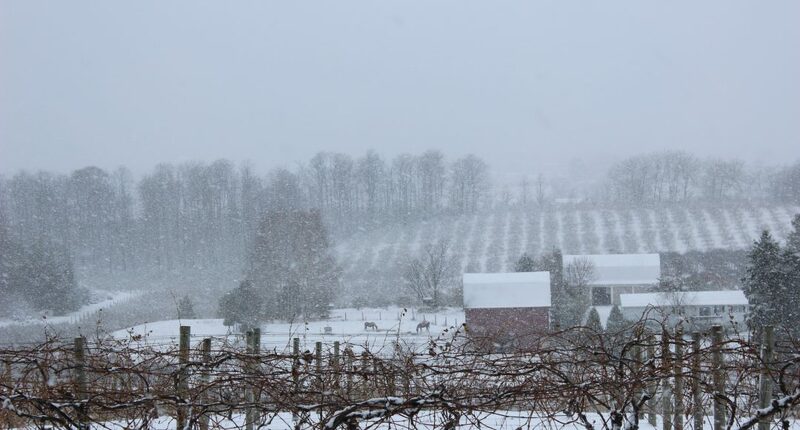 We will be visiting Michigan again likely this summer to discover more of the state’s wealth of wineries, but today we feature Winemaker Brian Hosmer of Chateau Chantal in Traverse City. Chateau Chantal is a big, beautiful winery on Old Mission Peninsula offering a diverse selection of wines, incredible views as well as a Bed and Breakfast. Once again, the ground was covered in heavy snow as we made our way up the long drive. Brian was an excellent interview telling us about unnamed grapes, life on the peninsula and the science of making good wine.